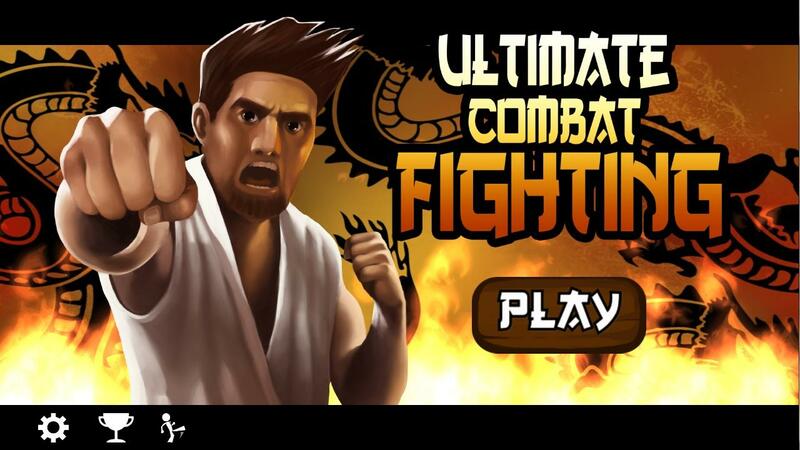 Prepare yourself for the Ultimate Combat Fighting challenge! 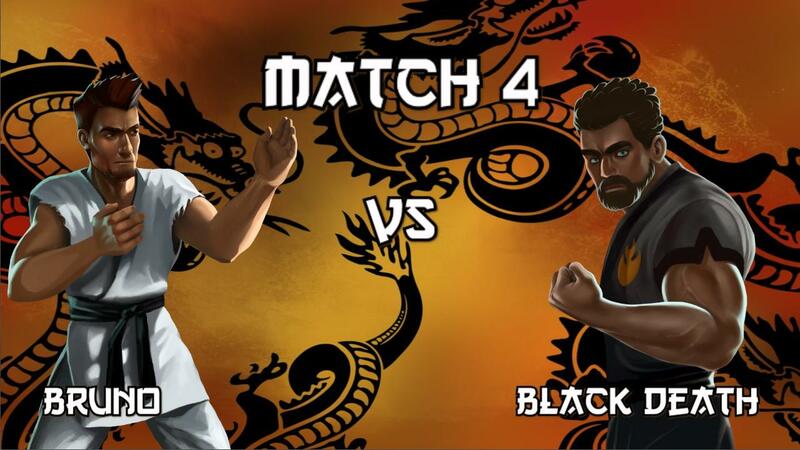 Fight your way to become a black belt martial arts master! 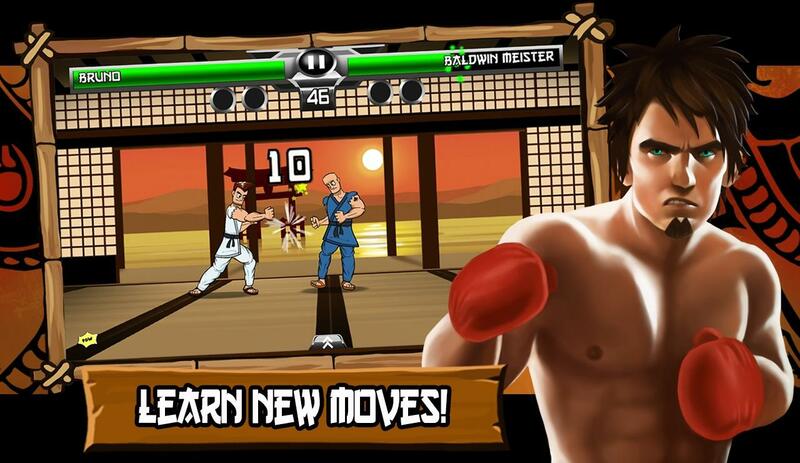 Learn all the moves and beat your opponents in this intensive action fighting game. Whether your style is karate, kungfu, tae kwon do, or boxing, just swipe your moves and start throwing some kicks and punches! – Develop your character to earn the black belt! – Find and learn new smashing moves! – Beat your opponents on many awesome locations! – Log in with Google+ to enable achievements and global leaderboards.